Living in a seaside town like Charleston, weekend activities include bike riding, beach strolls, kayaking, paddle boarding and various outdoor activities. It’s simple to get out and get fit while enjoying the beautiful Charleston landscapes of marsh and saltwater. 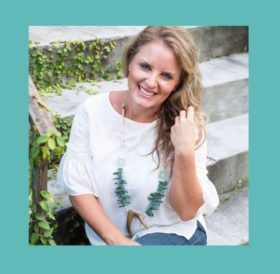 While finding a home in Charleston can be tricky, Audra makes it a simple and FUN task! What can be even trickier is settling in and finding a healthy workout routine that works with your lifestyle. 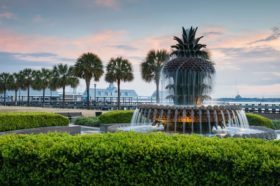 Don’t fret – Charleston is a city built on sun, surf and tanning so naturally there are always workout classes, outdoor beach yoga or just a simple way to get toned while looking over the city (aka walking around downtown Charleston). If you live in Mount Pleasant, enjoy the sunsets from Shem Creek Park which allows you to walk alongside the pluff mud and saltwater creek. Go for a bike ride or stroll at Pitt Street Bridge with equally gorgeous views of the ocean. 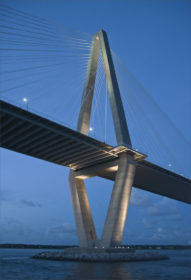 If you’re a runner, hop on the Ravenel Bridge and get views of the city and harbor while working on that beach bod! Easily slip on over to a barre studio in Mount Pleasant or a walk at Waterfront Park. The options are endless while also enjoying our beautiful coastal city! 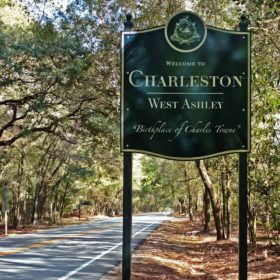 Live in West Ashley? Head out to Charles Town Landing for views and historical facts on Charleston while getting a workout in by walking. Hit the trail on the West Ashley Greenway which is perfect for family outings, biking, walking your dog or if you’re out for a jog! Also, Ackerman Park is a park perfect for families, dog walking and skateboarding – something for everyone! 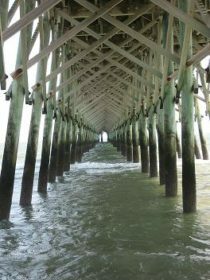 Settled in cozy James Island or Folly Beach? Obviously, for beach lovers soak up sun while taking a brisk walk along the seashore or alongside this cute beachside town filled with cafes, restaurants and bars. Other outdoor workout options include biking, kayaking, walking, jogging or strolling at James Island County Park (highly recommend renting bikes and following their trails). One of the most popular spots, downtown Charleston offers endless walking options with gorgeous neighborhood streets lined with colonial homes, historical markers and lots of pathways to explore. 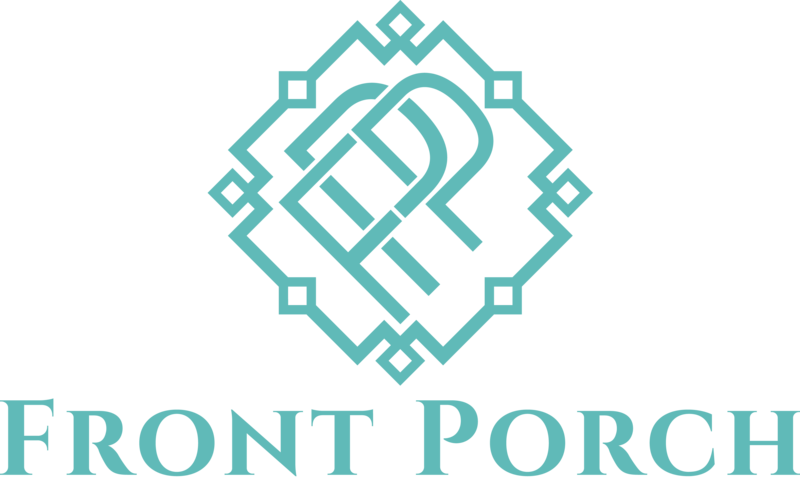 Hit the battery to walk or run along the harbor and then take a break with a picnic at White Point Garden. Downtown also gives options like Colonial Lake, Hampton Park and Marion Square for scenic runs! Charleston offers wonderful events and services to promote a healthy lifestyle like the Charleston County Parks, which are currently offering a list of events and courses to enjoy life while working on a toned physique. No matter where you live from North Charleston to Awendaw, there are plenty of activities to venture into any weekend! For more marathons, races and events click here. Posted in The Latest and tagged audra walters, Avondale, beach yoga, biking, Byrnes Down, charleston homes, charleston real estate, charleston realestate agent, charleston realtor, folly beach sc, Front Porch Properties, get fit, james island county park, james island sc, jogging, kayaking, move here get fit, mt pleasant sc, west ashley sc, yoga.